Meet Josie, our forever-young songstress! Josie is 90 years young. She began receiving meals about four years ago after moving from Las Vegas, NM to be with her son in Albuquerque. Our meals have helped her to streamline and simplify her life. She thinks the meals are well-balanced and very tasty. Josie is originally from a little town called Ledoux in Mora County, New Mexico where she received her education. Growing up, she and her sister were in choir. She still loves to sing Christmas carols. Her fiancé worked for the Union Pacific Railroad when they met, and after marriage, she began her preparations to move to Cheyenne, Wyoming. Josie was not an ordinary stay-at-home housewife; she worked as the maître d’ at a major restaurant and hotel in Cheyenne where many Senators and VIPs frequented. After many years, they moved to Las Vegas, NM with her then four-member family. She worked first at the Phoenix Truck Stop and then opened up the well-known “Two G’s Bar and Liquor Store,” named after her husband and son’s middle names. Besides singing, she enjoys sports—in particular, hanging out with her grandchildren. She is an avid Denver Broncos fan! 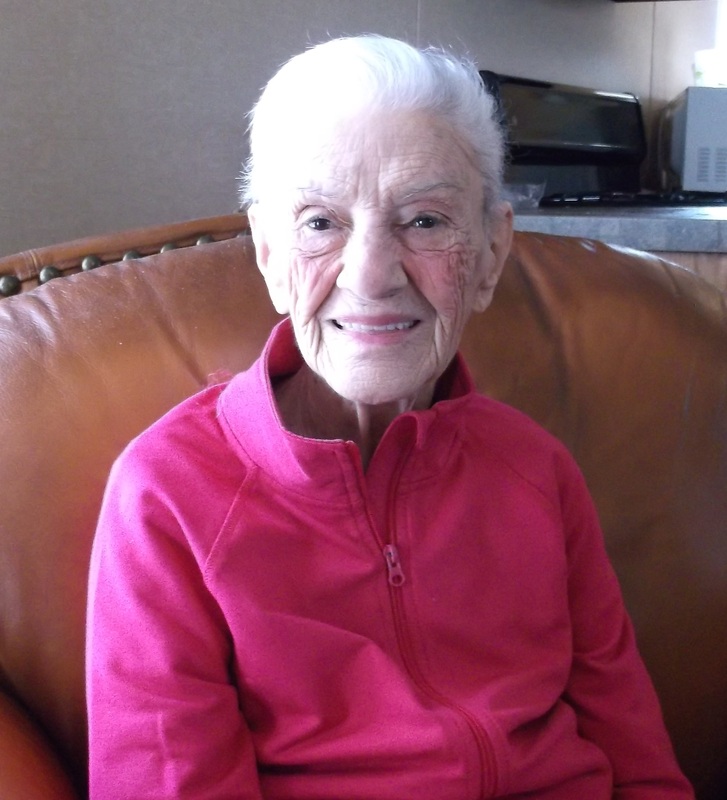 Josie owes her longevity to an active lifestyle, keeping in touch with loved ones, eating balanced meals like the ones she receives from Meals on Wheels of Albuquerque, and having lively conversations with our volunteers who brighten her days with smiles and friendly visits. We think you brighten their days as well, Josie!